The fight is co-promoted by Roy Jones Jr. (RJJ) Boxing Promotions and Miguel Cotto Promotions and the card that will stream live on UFC FIGHT PASS on Thursday, January 31, 2019, live from Viejas Casino & Resort in Alpine, California, starting at 10 p.m. ET / 7 p.m. PT. 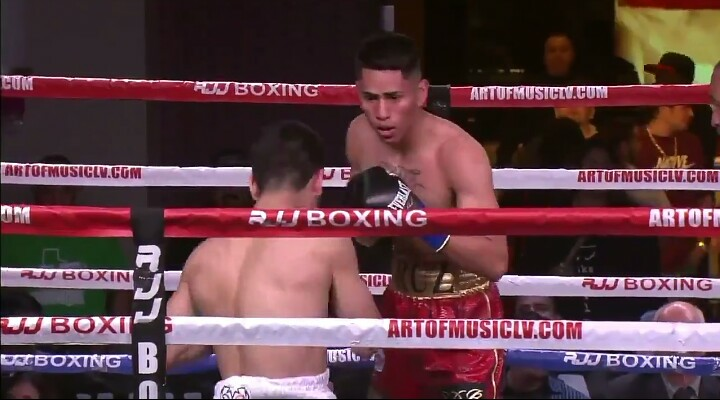 Aston (24-2-1, 20 KOs) Made his intent known from the opening bell landing aggressively. 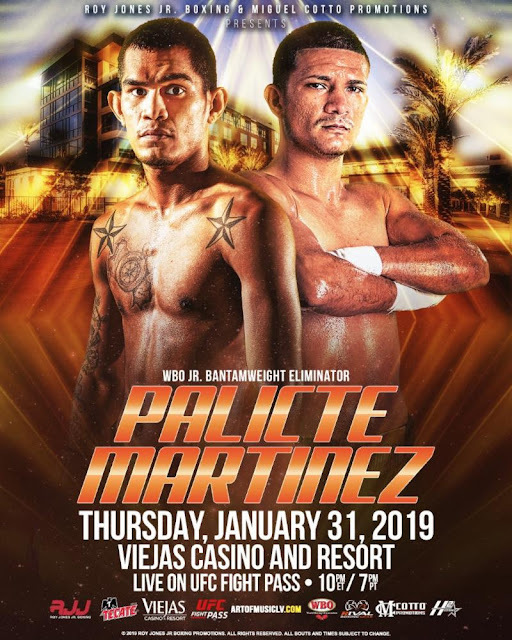 A war I believed Jose Martinez (20-0-2, 13 KOs) wasn't ready for and by the second round Palicte scored a knockdown but after Martinez made it up he was overwhelmed with a flurry from Palicte that prompted the referee tots top the fight. Dilan Miranda Defs. Daniel Constantino via Unanimous Decision. Both fighters gave in a very explosive performance, that left the crowd on their feet, all through six rounds. Miranda held the edge in the late rounds, due to a huge Haematoma on Constantino face. Juarez def Hanson via majority decision. 👉 Hanson transitioned well from MMA but didn't give enough to get the decision. 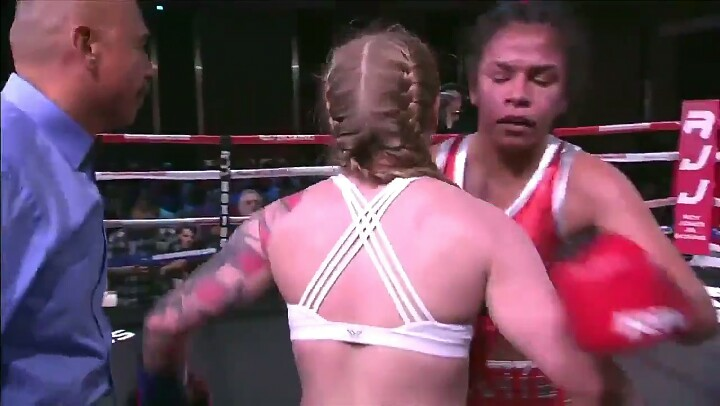 Boxing stiffs in quandary over her wider mma stance amazed by her effectiveness. Boxing is crooked Olympic boxer Juarez wins by majority decision.